Show Begins at 9 p.m.
It’s one of the best times of year – Homecoming! 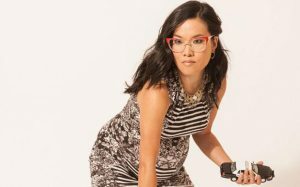 Celebrate with lots of laughs as we welcome Ali Wong to campus! Doors will open at 8:00pm, and the show will begin at 9:00pm! Ali is currently shooting ABC’s new sitcom AMERICAN HOUSEWIFE as well as writing on FRESH OFF THE BOAT. Wong has performed on LATE NIGHT WITH SETH MEYERS, THE TONIGHT SHOW WITH JAY LENO, JOHN OLIVER’S NEW YORK STAND-UP SHOW, and COMEDY UNDERGROUND WITH DAVE ATTELL. She has also appeared in Oliver Stone’s SAVAGES and was a series regular on NBC’s ARE YOU THERE CHELSEA? and the ABC drama, BLACK BOX opposite Vanessa Redgrave and Kelly Reilly. Ali makes regular appearances on Chris Hardwick’s late-night game show @MIDNIGHT, and INSIDE AMY SCHUMER. On September 11, 2016, Wong spoke and walked the runway during New York Fashion Week for Opening Ceremony’s show. She has also joined the cast of Kate Spade’s MISS ADVENTURE films. Tickets to see Wong headline live are now known to sell out within two minutes. Ali was recently profiled in The New Yorker by Ariel Levy. 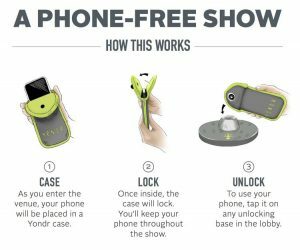 Please note that Ali Wong has required us to utilize Yondr for his show as a courtesy to protect his material. 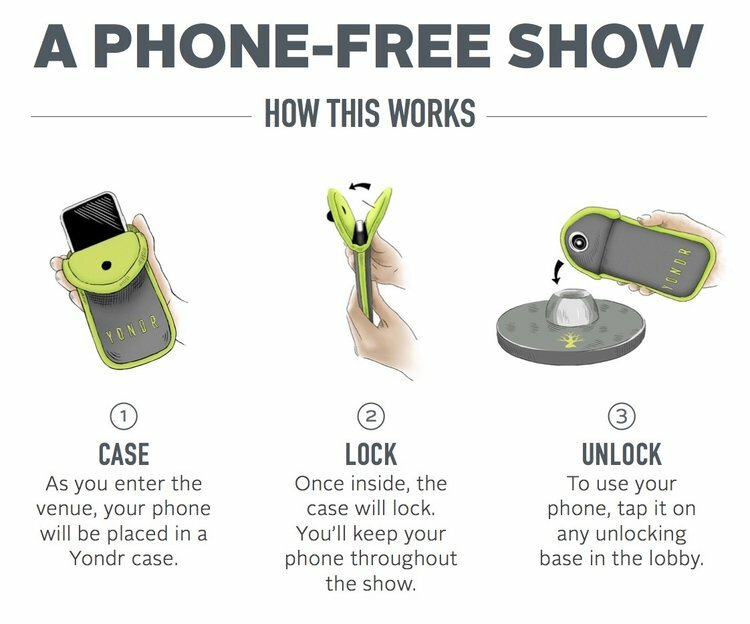 Yondr is a lockable phone case secured to your phone upon entry that you keep with you, but means that you will not have access to your phone for the duration of the show. Please know that this is at the request of the artist and is non-negotiable. 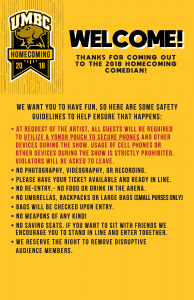 Those found with unlocked phones during the show will be immediately removed. To save yourself some hassle, consider leaving your phone in your car or at home for the show. If you have specific questions, please email homecoming@umbc.edu. Please have your ticket available and ready in line. No food or drink in the arena. No backpacks or large bags (small purses ONLY). Bags will be checked upon entry. No photography, videography, or recording. No saving seats. If you want to sit with friends we encourage you to stand in line and enter together. 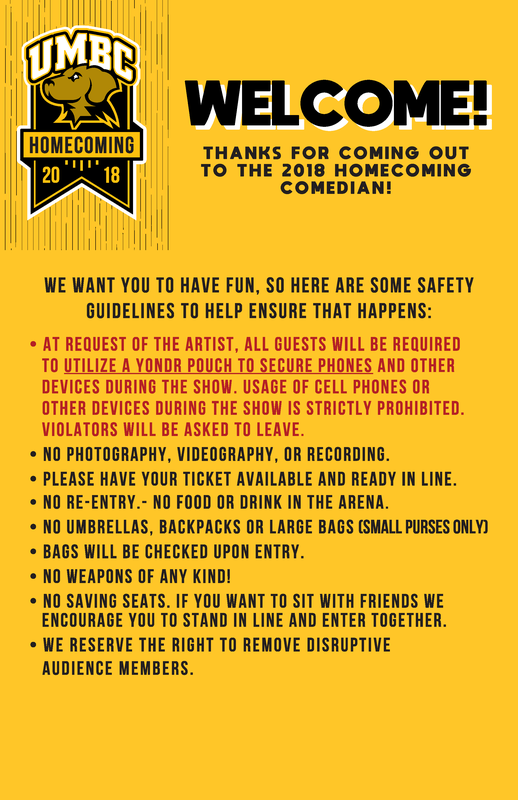 No phone use during the show. All phones must be put away and silenced during the show. We reserve the right to remove audience members using their phones. We reserve the right to remove disruptive audience members. We are not responsible for unattended items left in the lobby during the show. Items left behind following the show will be delivered to Lost and Found at the Campus Information Center located in The Commons. If you require accessibility assistance, please contact Hallie Crawford at halliec@umbc.edu before October 11, 2018.